This visa is for international students who have completed their course studies in the last six months in Australia and holders of certain temporary visas to apply for permanent residency. 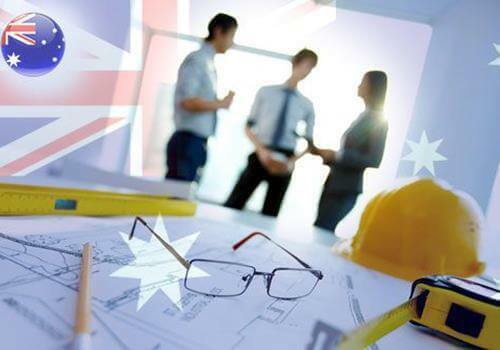 The Skilled – Independent visa (subclass 885) closed to new applications on 1 January 2013. You must be in Australia when the visa is granted.